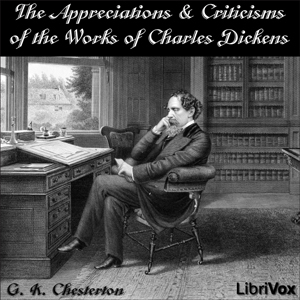 “These papers were originally published as prefaces to the separate books of Dickens in one of the most extensive of those cheap libraries of the classics which are one of the real improvements of recent times. Thus they were harmless, being diluted by, or rather drowned in Dickens. My scrap of theory was a mere dry biscuit to be taken with the grand tawny port of great English comedy; and by most people it was not taken at all--like the biscuit.